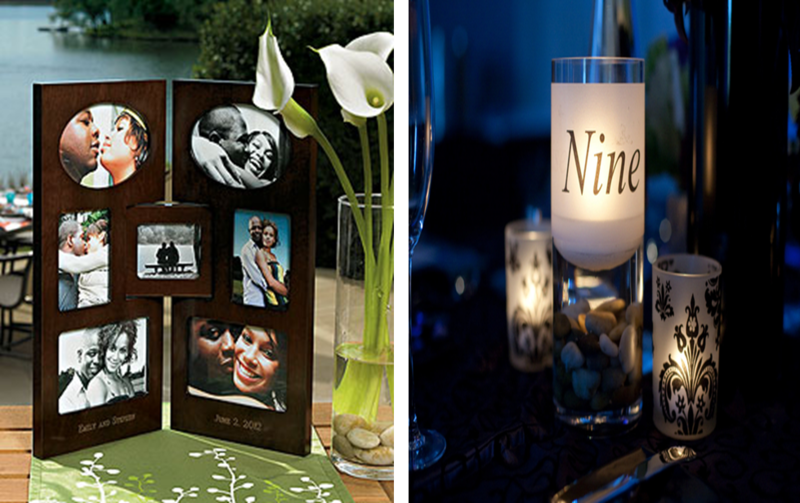 Wedding Centerpieces are important focal points for your wedding reception tables. Perfectly blended with great lighting, it will surely create a mood and theme in your wedding venue. Depending on your personality, theme and location of your wedding, your table centerpiece should also tell a story about what the wedding is all about. If you are thinking of a modern style wedding, you can create a table centerpiece that is sleek and chic for your big day! For those who want a rustic inspired wedding, table arrangement with natural elements like dried leaves or grass, this will definitely capture the attention of your guests. 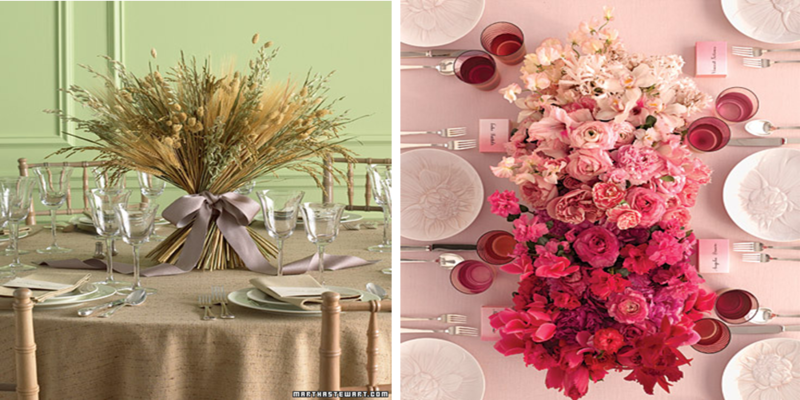 Here is sample of a beautifully crafted grains, dried grasses and wheat centerpiece and floral wedding centerpiece found at http://www.marthastewartweddings.com.